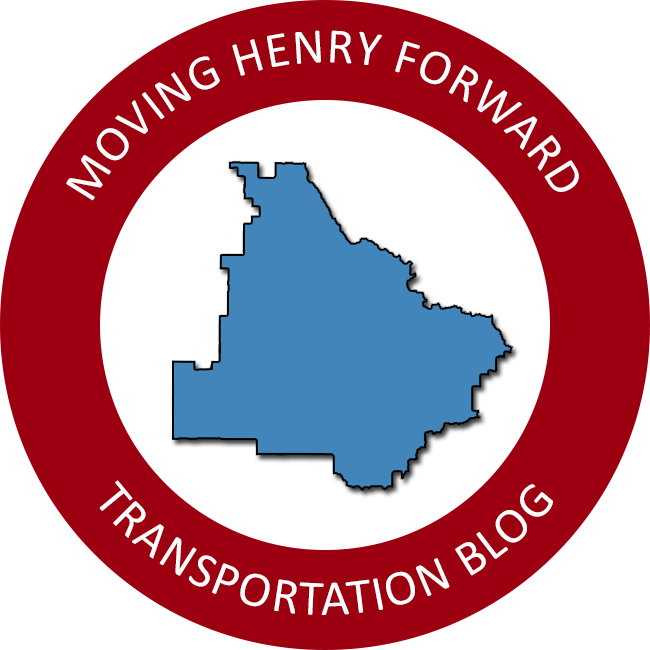 The Henry County Board of Commissioners has approved a capital projects list totaling $180 million dollars and authorized staff to solicit Requests for Proposals regarding potential funding sources. The list is headlined by $90 million for a potential convention center / arena. The capital projects list has been discussed by the board at various times since August 2017. Projects include maintenance needs at county buildings, vehicle replacements, technology upgrades, construction of new capacity for various departments, expansion of the Henry County Courthouse and Judicial Building, a new jail pod, convention center / arena, and amphitheater. The proposed convention center was originally presented by county staff at a cost estimate of $60 million. Commissioner Bruce Holmes increased that estimate to $90 million prior to motioning to approve the list. The county will now solicit Requests for Proposals regarding potential funding sources for the projects. Possible funding options previously mentioned by either county staff or members of the commission include bonding projects via referendum, impact fees, SPLOST V projects, public / private partnerships, or the general fund. Assistant County Manager Brad Johnson provided further breakdown of project costs during a called workshop meeting of the board last week. The information listed below is reprinted from that presentation. Staff’s presentation from February 13 is available to view on the county website. A list of the project costs is also available on the county website.